I graduated from the University Of Pittsburgh School Of Law in 2002. I earned certificates in both civil litigation and environmental law. Since passing the bar in 2002, I have focused my practice on serving clients in a vast range of civil and criminal matters. 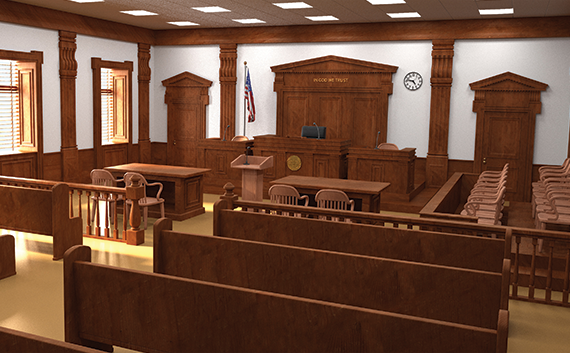 I have represented clients before Magistrate Judges in all types of cases including; landlord tenant, small civil claims, traffic offenses, summary trials, and preliminary hearings. I have represented clients in all types of criminal cases including; DUI, theft offenses, homicide, drug offenses, and all major felonies. I have represented clients in all aspects of family law including; support, custody, divorce, PFA’s, adoption, and even grandparents rights. I also have extensive experience with the Juvenile justice system. I have represented children charged with crimes, as well as parents who have had their children taken by CYS. I have also represented children in CYS matters both as an Attorney and as a Guardian ad litem. I have served clients in all types of Estate issues including; Wills, Power of Attorney, and Estate Probate. I have also argued many appeals before the Superior Court of Pennsylvania; and have even had the opportunity to argue before the Supreme Court of Pennsylvania. I primarily practice in Butler, Lawrence, and Mercer counties, but have served clients all over western Pennsylvania. I work hard to resolve all matters as amicably as possible, and I value the conservation of time, energy, and money that settlement brings. However, I also recognize that some matters can only be resolved through litigation, and in those cases I am always prepared to put my wealth of litigation experience to good use.